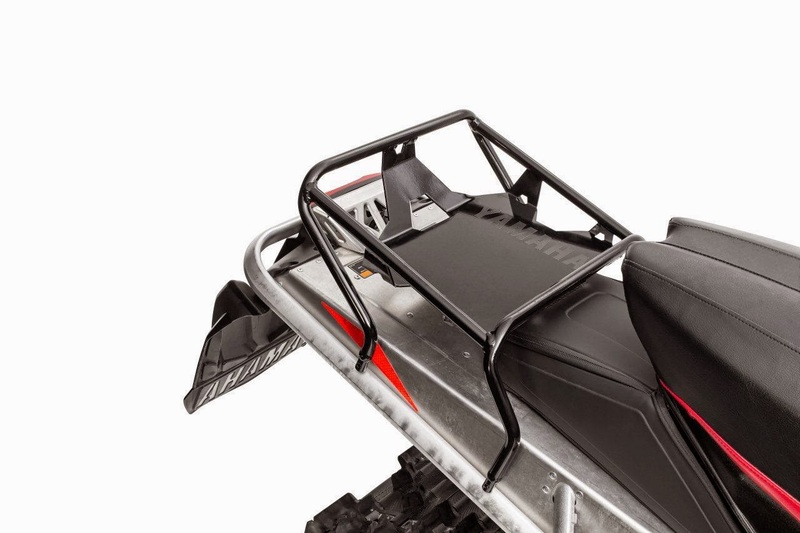 The SRViper Rear Rack or tunnel rack allows you to easily add snowmobile gear or luggage on your snowmobile and secure with bungee cords or straps (not included). The SRViper Rear Rack is easily installed on the Rear Grab Bar & Hitch Kit. 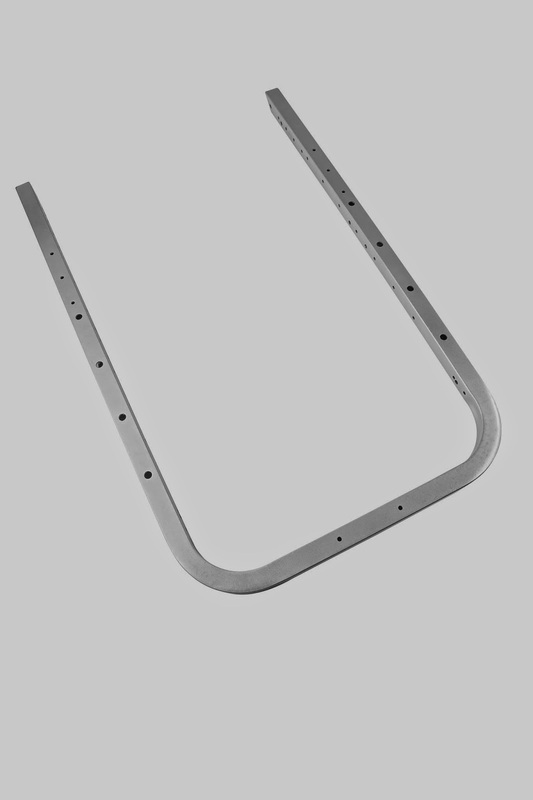 A Rear Grab Bar & Hitch Kit is required if you want to add the rear rack. The Rear Grab Bar & Hitch Kit includes all necessary hardware and install instructions.